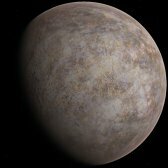 Achernarian Prime is a planetary system orbiting a yellow G-class star. The system lies in the Hydrus Constellation of the Achernar Region. Culturally the world is often considered a conservative place, though this generalization is incorrect. 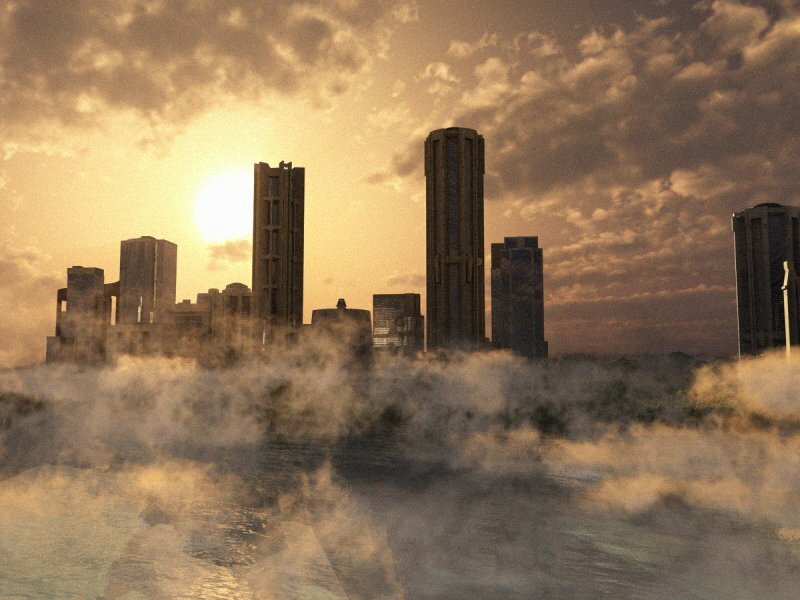 The people of Achernarian Prime believe all life is connected through a central energy power that exists throughout the universe. They believe in taking care of their bodies and lots of meditation, this helps push good energy in and bad energy out according to their beliefs. Quiet at night, even in the busiest cities, the Achernarian disappear into their homes at night to mediate and relax. Their beliefs are often considered bizarre to other worlds in the inner sphere, regardless they have spread their ideals across various planet's beyond Achernarian Prime. 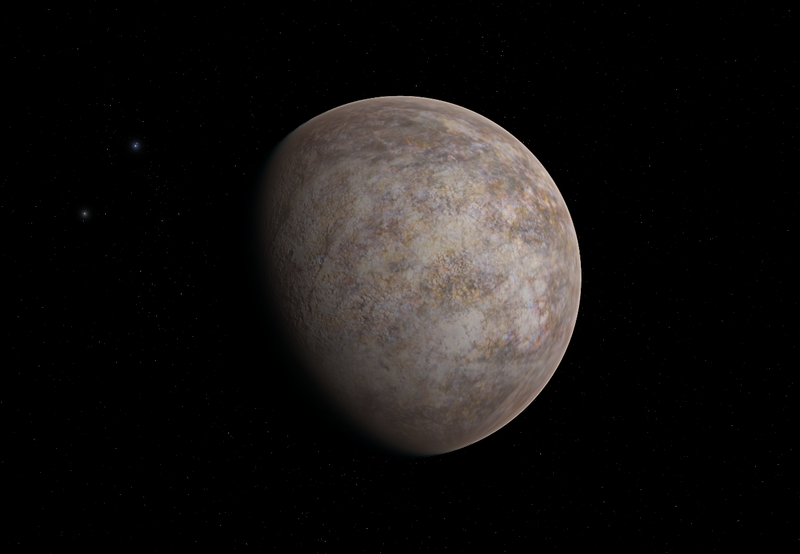 Achernarian Prime B is a large terrestrial world that orbits close to the sun. 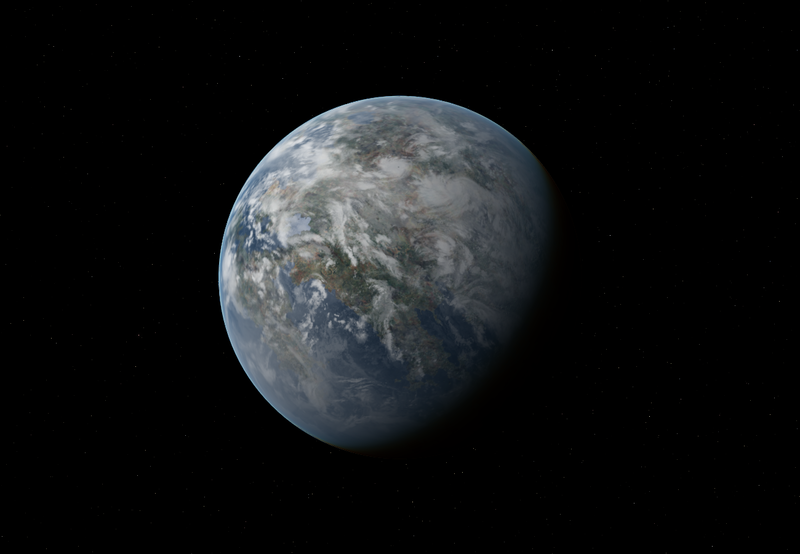 The planet has a thick carbon dioxide and argon atmosphere. 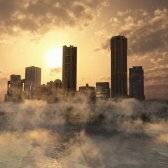 There is a surprising amount of water vapor contained within the atmosphere which creates an eerie, foggy environment covering the planet's scorched, barren surface. 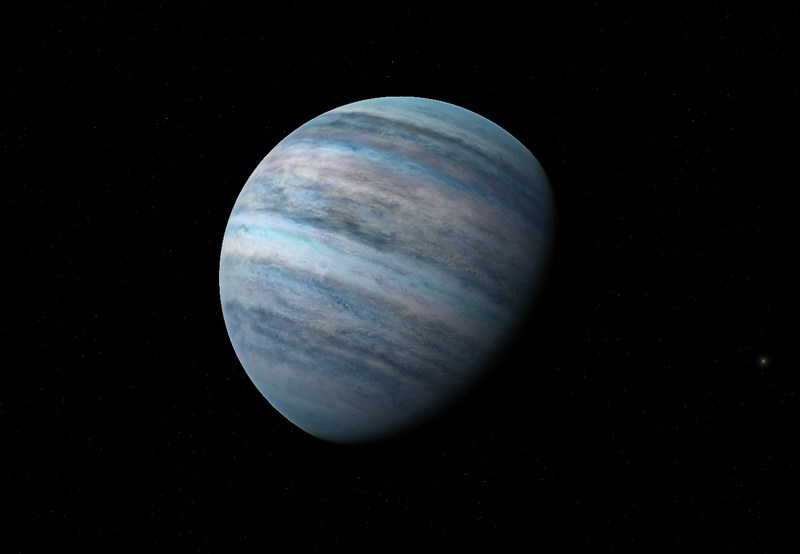 Achernarian Prime C is the system's habitable primary planet. 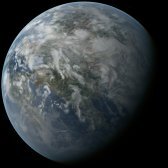 Covered in about 60% water, the planet's land areas are separated into 3 major continents, a large northern continent named Centurion, a smaller continent centered over the equator called Decurion, and a southern continent named Optio. 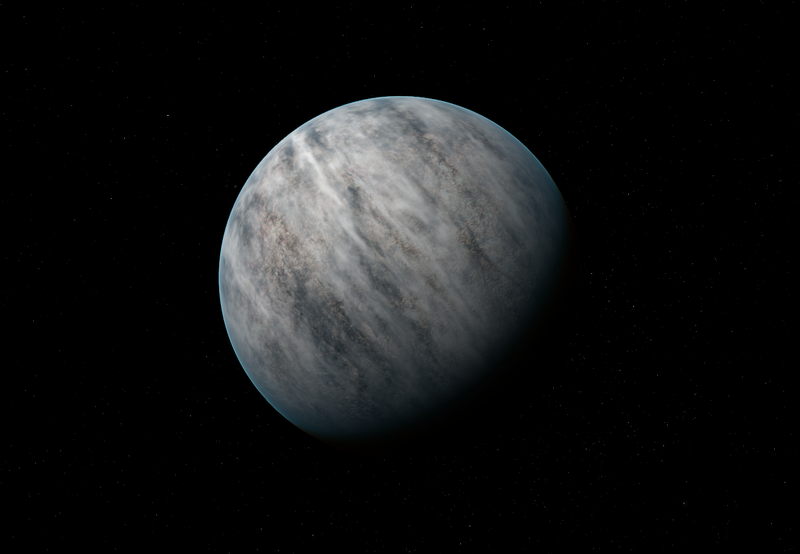 Achernarian Prime D is an icy terrestrial world orbiting outside of the habitable zone. The planet's covered is covered in mostly water ice, with deeper layers of silicate rock and magnesium. 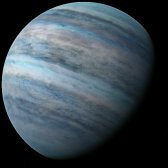 Achernarian Prime E is a small hydrogen/helium gas giant. 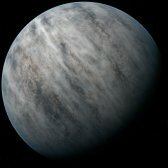 The planet has deposits of helium-3 that are mined from deep below the cloudy atmosphere, then shipped to the primary planet.